Dianne has always help me understand the complicated issues of hypothyroidism, understanding the symptoms and long term effects. She has helped with my dietary needs and overall well being. Highly recommend if you are still feeling the symptoms even if your on traditional medications. I have worked with Dianne Hinton at Calmglow for 4 years. I receive calls from new patients every day. I think the best part of talking with new patients is that I give them the knowledge and hope in knowing that I–like all of Dianne’s staff–was her patient before her employee. I think that says a lot about Dianne as a practitioner. She is very compassionate and caring towards each individual patient. Diane Hinton saved my life! After over a year of traditional doctors misdiagnosing and mistreating my illness, Diane immediately got it right. She identified the root cause of my illness, and I went from being chronically ill to healed and healthy in less than a year. Diane listens to and cares for her patients like no one I’ve ever known. I highly recommend her for diagnosing the true health issues, rather than just treating your symptoms. 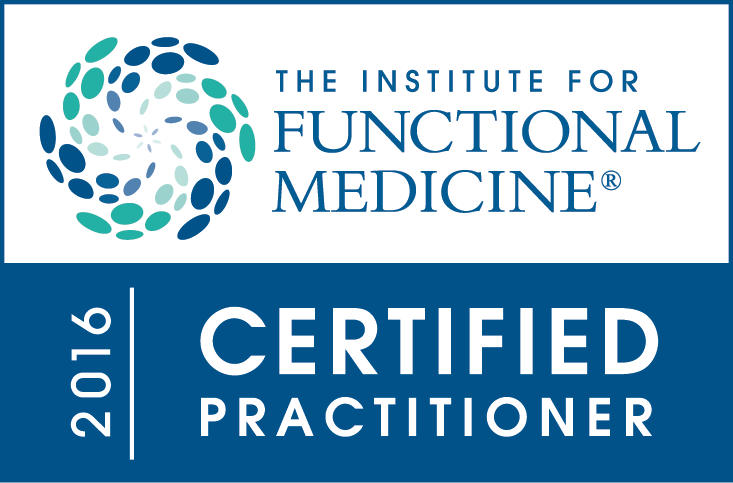 Just what is Functional Medicine? Simply put…. I call it getting to the “cause” of a health issue. Rashes, High Pressure, Arthritis, Obesity, Insomnia, and Fatigue are a few of the issues she’s helped us with. But what I really like best is; she doesn’t say “here, take this pill” and it’ll “treat the symptoms”. She treats the “cause” of those symptoms so they truly go away without requiring “pills”. Our bodies are healing, and the we feel we’re the healthiest we’ve been in a long time! What we’ve discovered about the manner in which our bodies “had been” functioning previously, from the in depth tests she recommends, was pretty astounding. We’ve learned so much since starting to see her as our practitioner, I would never choose to go back to an Allopathic doctor! © 2016 Calm Glow Inc. All rights reserved.